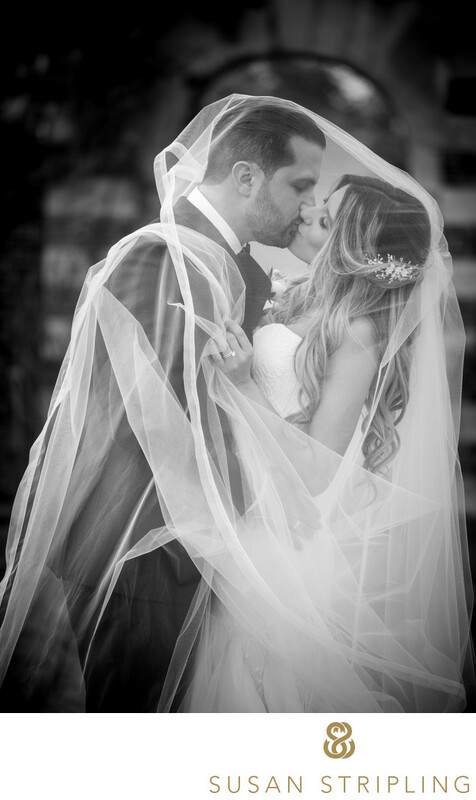 Perhaps best known as a popular destination for wedding day portraits in Long Island, Old Westbury Gardens is also a wedding venue. Located conveniently in Old Westbury, New York, this gorgeous space is just a quick drive from Manhattan and all major New York area airports. You can have your ceremony here, your reception, or both. Orchard Hill House is a popular spot for ceremonies and receptions, and it's an indoor/outdoor venue made possible by erecting a tent on the property. If you want to stay inside, you can have an event for up to 70 people. If you choose to have your event outside, you can add a tent and seat up to 150 people. The Barn, another popular choice, can have 80 guests and 125 guests respectively, the latter if you add the aforementioned tent. For a ceremony-only wedding event, you can rent The Garden of Appreciation, Barn, or Orchard Hill House. 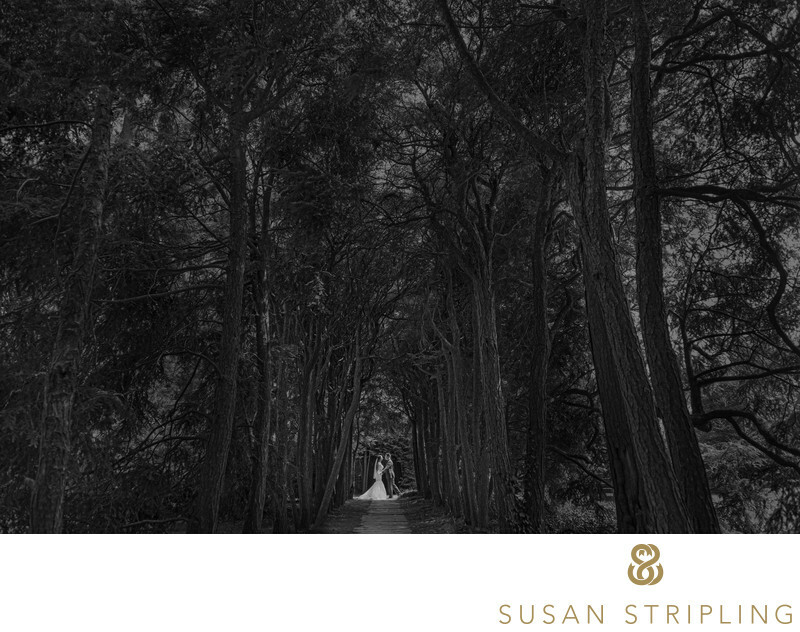 If you are not having your wedding here, but want to take your wedding portraits here, you do need a photography permit - and Old Westbury Gardens is strict about it! You can find out more about the permit process and how to apply here. 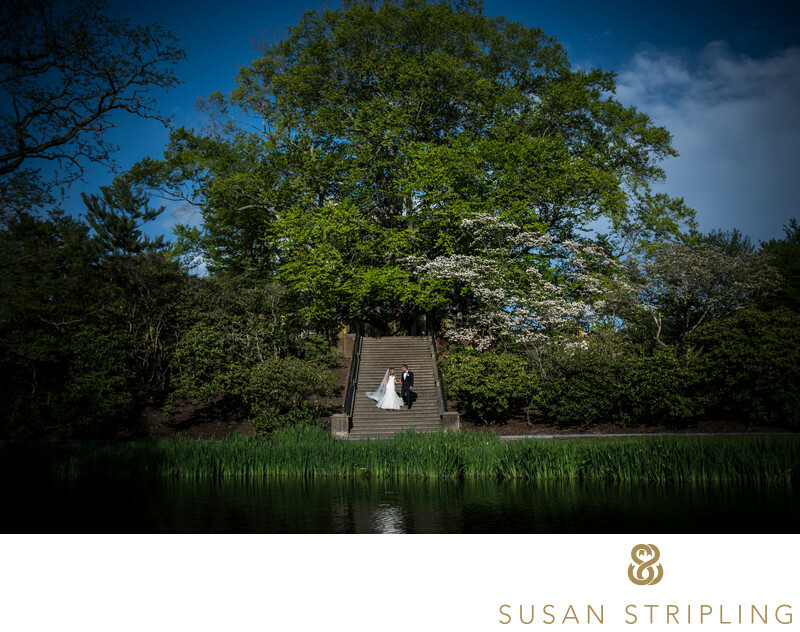 Old Westbury Gardens is a spectacular location, whether you're looking for a place to hold your wedding or just a stop in Long Island to create some gorgeous wedding day portraits. I've worked there many times, and know some great hidden gems of locations! I love that they send you around the grounds with a tour guide to make sure you know where you're going, and the care that Old Westbury Gardens has for their property is evident at every turn. 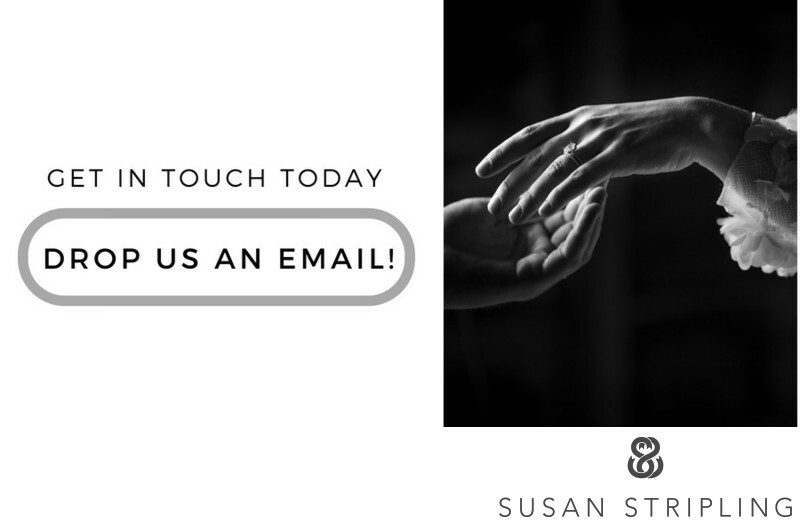 If Old Westbury Gardens is the place for you, get in touch! I'd love to hear about your plans! 1/160; f/4.0; ISO 180; 24.0 mm.